The Resonants is an independent, non-profit ensemble of young professionals and university students who came together through a common love of choral music. 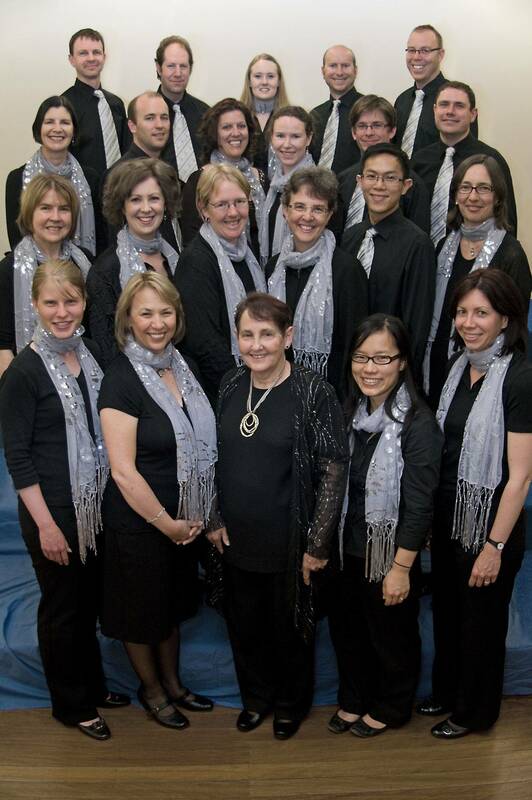 Since forming in 1990, The Resonants have held many concerts around the Canberra region. The choir regularly presents their own concerts, as well as performing with other artists and singing as special guests at embassy receptions, exhibition openings and cultural festivals. The Resonants have successfully competed in numerous eisteddfods in Canberra and the region, including winning the ACT state final of ABC Classic FM's inaugural Choir of the Year Competition in 2006. In 2010 we celebrated 20 years of The Resonants and developed a booklet entitled ’20 Years of the Resonants’ outlining the journey the choir has taken. The Resonants have collaborated with other artists such as The Idea of North, Musica da Camera, Black Mountain Brass, Teresa Rabe (flute), Minh Le Hoang (guitar), Nicole Canham (clarinet), Anthony Smith (piano), Louise Page (soprano), Phillipa Candy (piano), Robert Schmidli (piano) and tango musicians and dancers from Argentina. The group also accepts engagements for private functions (subject to availability) and aims to perform at least one charity concert each year. Contact the choir to enquire about availability and rates. The Resonants usually rehearse in Deakin between 7.30pm and 9.30pm on Monday nights, with extra rehearsals scheduled as necessary. While rehearsals require a great deal of concentration, they are also a lot of fun. The Resonants hold occasional social events. If you are interested in singing with us, fill out our enquiry form. The ensemble is managed by a small committee of its members. Committee members contribute to the ensemble's repertoire, performances and other activities. You can also hear samples from our albums. Helen Swan is well known as a musician and music educator in Canberra. She studied voice at the Canberra School of Music under William Herbert, David Parker and Ronald Maconaghie, gaining her BA (Music) in 1983; in 1984 she was awarded the Diploma of Education from the then College of Advanced Education. Helen furthered her studies in 1998 and 2000, attending the Kodály Pedagogical Institute in Kecskemét, Hungary, graduating with an Advanced Diploma in Music Education. She has performed as a singer and conductor, singing leading roles with Canberra Opera as well as being the chorus master for several Canberra Opera productions. Helen has worked with the Canberra Childrens Choir, the Canberra Choral Society, and The Resonants which she formed for young adults in 1990. For many years Helen was Director of Music at Canberra Grammar Junior School, but resigned from there in 2002 to broaden her musical endeavours in the community. 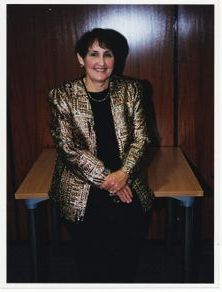 Helen was Director of choirs from 2003-2007, she also ran classes for pre-school students and their parents. She now concentrates on her private singing students, both at home and at Canberra Girls’ Grammar School. Helen regularly returns to Hungary where she participates in a summer singing course at the Kod`aly Institute.